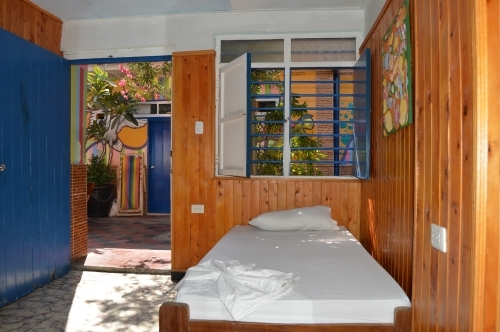 Hostel Mamallena Cartagena is conveniently located in the historic district of Getsemani, by far the most popular area in Cartagena for backpacker travelers to stay. With many years experience in both Panama and Colombia, plus our very own travel and tour agency we provide a complete backpacker service to our guests, way above and beyond a simple hostel. Guests can now experience our FREE fiber optic internet, with full coverage in all rooms and social areas of the hostel. 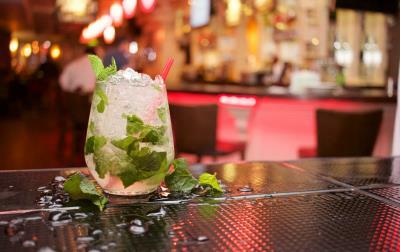 Reasonably priced food and drinks are available including our famous all day Happy Hour, featuring 2 for 1 Mojitos, Cuba Libres and Caipirinhas. This is by far the best option to the beach. Return tickets are open and discounts are available for hostel guests booking in advance. Our English speaking team are on hand all day to help. 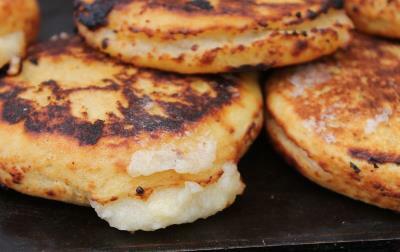 They can share their great local knowledge and answer any questions you have. 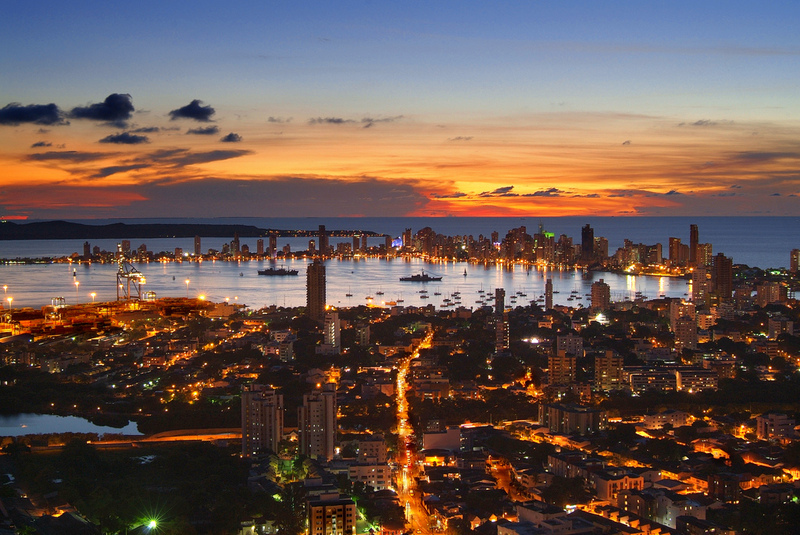 See our extensive list of the best nightlife spots in Cartagena. A wold class city with lots to see. Check out our guide to the city. 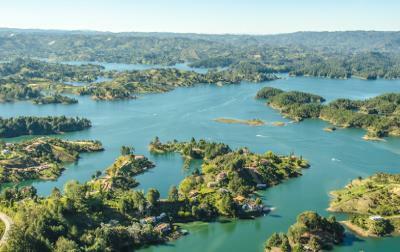 Discover more great places to visit in Colombia. 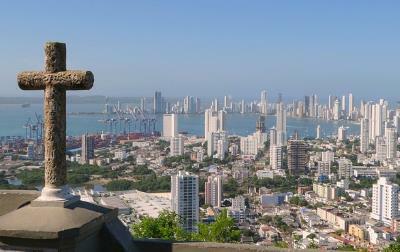 From budget to boutique, Cartagena has it all. One of the first backpacker hostels in Panama City, and still as popular as ever. 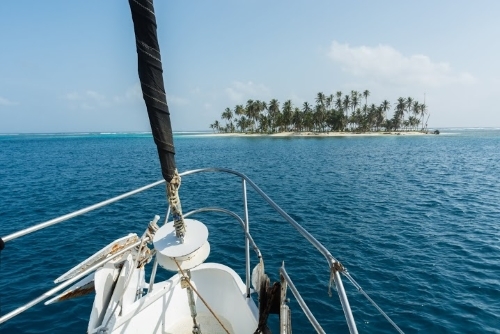 Conveniently located en-route to and from other popular destinations such as Bocas Del Toro.